Learn when to provide protective features such as bollards and canopies. This course is intended for civil, mechanical and petroleum engineers and other design and construction professionals wanting to learn how to design safe and effective marine fueling facilities. This course will give engineers and other design and construction professionals an introduction to delivery and receiving facilities for petroleum fuels in marine applications. 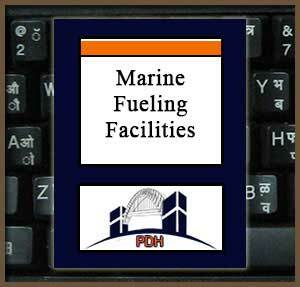 This course provides introductory information about selection, application and design of marine petroleum fuel handling facilities. This course will give you professional tools that will help you to understand the technical and design issues associated with marine fuel delivering and receiving facilties.